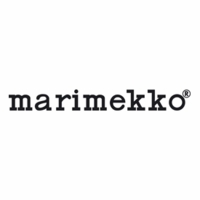 More about Marimekko Mini-Unikko Red Smartbag Tote your groceries and other fine, purchased goods around in environmentally friendly style with the Marimekko Red Mini-Unikko Smartbag. 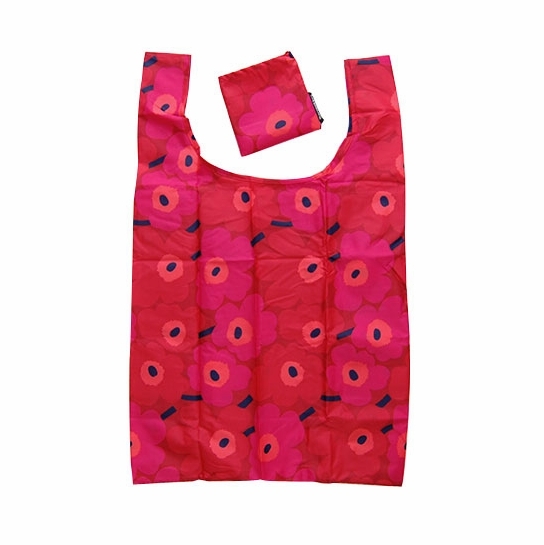 Made of 100% polyester, these bags fold up into tiny, toteable squares when not in use, but open up to 16.5" L x 7" w x 25" when you need them most. 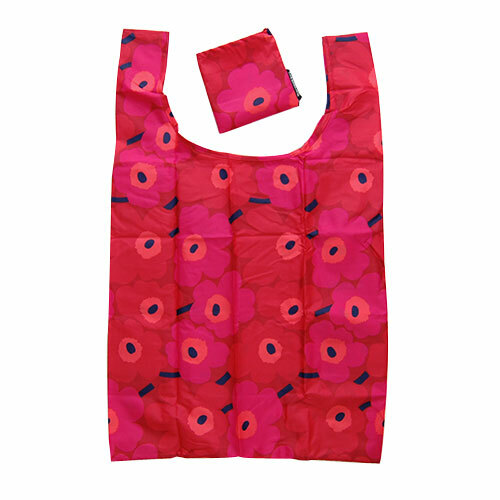 Featuring Maija Isola's famous poppy pattern in reds and pinks, this bag is sure to get you noticed. I always keep it in my handbag! Love the colours and the material! Great tote. Have had lots of compliments. ProsJust throw stuff in and go. 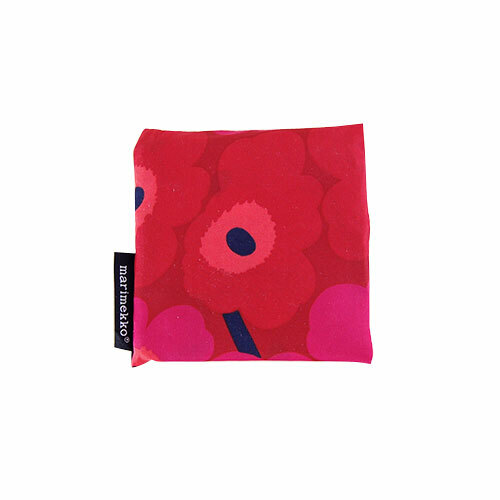 Great fabric.